Courtny has a YouTube channel, Instagram, and blog all under the name Courtagonist. 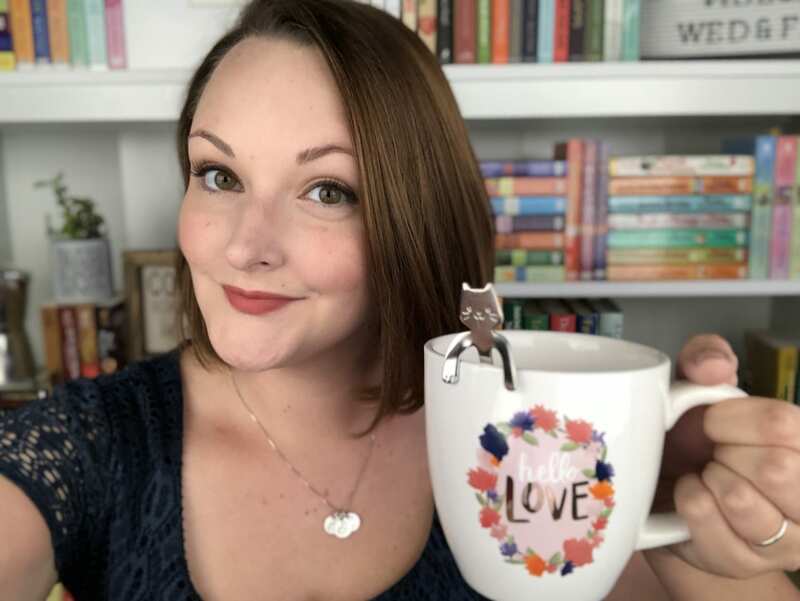 She review books, subscription boxes, life style, and more! It is a passion to connect to her followers and to really recommend items that she believes are wonderfully amazing and are worth their time and money. I love book boxes, tea, natural goods, boho items, yoga, and more! I have an Instagram profile that has over 900 followers and growing everyday. I’ll take gorgeous pictures of products I have to review. I also have a YouTube handle with 1,400+ subscribers. I will typically review everything in the box a week within getting it. I want to make sure to try out, use, eat, and enjoy every aspect of the box before I formulate my review.